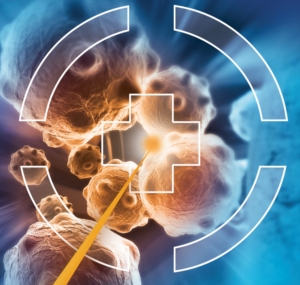 ‌The OMA consortium is organising an international school on medical accelerators that is open for participants from within and outside the network. Renowned lecturers will complement partner expertise to cover topics such as beam generation, transport and delivery to the patient, as well as treatment schemes, beam extraction and clinical assessment of effectiveness. Current challenges related to beam diagnostics, imaging and patient issues will also be discussed. In addition to the lectures there will be study groups, a poster session and a dedicated industry session. There will also be opportunities for discussion and networking at evening events, and a study tour to CNAO facilities. The cost for participation is €900 including accommodation and full board.